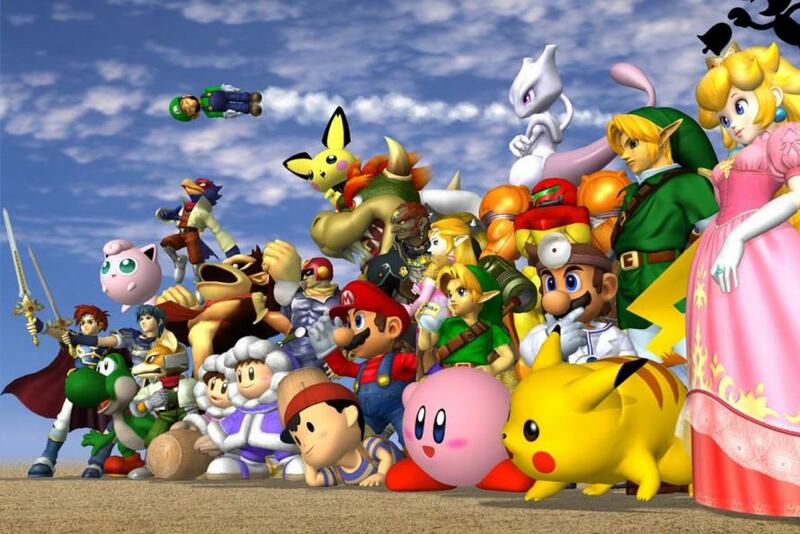 Which is why we’ve compiled this master list of all Super Smash Bros. Melee characters, sorted by how gay we believe they are. This is our comprehensive and completely accurate list, so if you disagree, tough. We cordially invite you to the first invitational SMASHTASTROPHE, our custom-built set of Super Smash Bros. Melee events! Using our super-selective secret decision making process, we have built a set of twenty-five (plus one) of the most balanced, most competitive-friendly, and most fair events possible under the SSBM engine! To celebrate, we’ve made a video of our inaugural stream for your viewing perusal. Behold us struggling to speedrun Melee the only way we know how: with a bunch of arbitrary nonsense holding us back! Warning! Due to the extreme lag involved in the production of this stream, this video may be a photosensitive hazard to anyone with working eyeballs. Be careful! This stream includes a special event designed by a generous donor! If you want to contribute to our works, come join our Twitch streams at https://twitch.tv/brilokuloj and donate at https://ko-fi.com/brilokuloj! Don’t have the time for streams? You can give at https://patreon.com/eggwarexyz on your own time! Hit the jump for the full list of events.